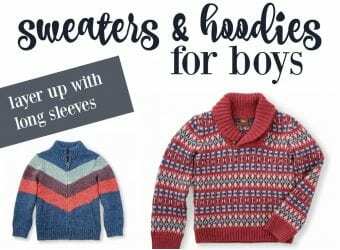 We are back with another fun Gymboree post to share with you our latest choices for summer clothes for both boys and girls. 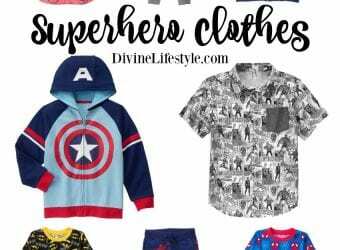 I absolutely love the quality of the clothes from Gymboree and have enjoyed dressing my kids in their clothing for years. 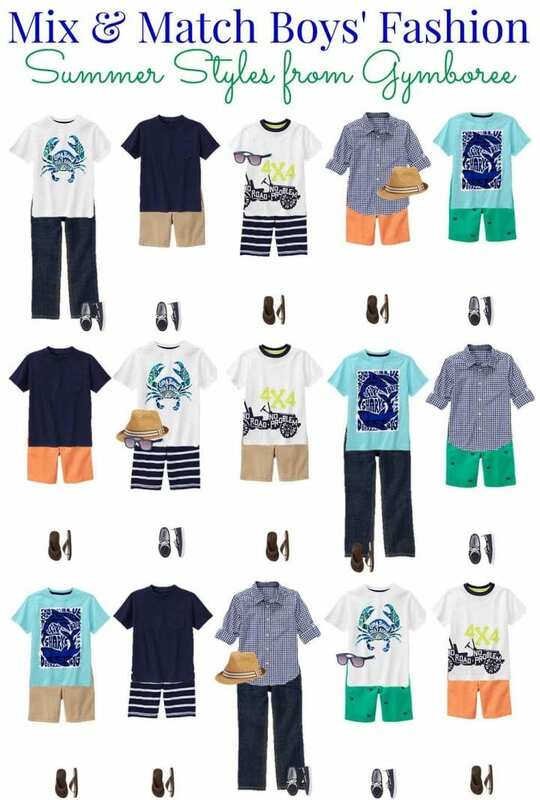 I love how you can mix and match most of the clothing in the same lines plus that everything looks great together. 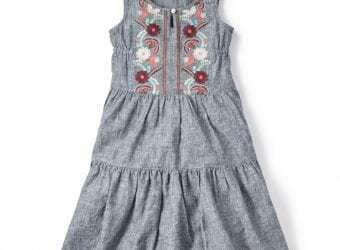 We hope that you love our Gymboree Girls and Boys Summer Styles. 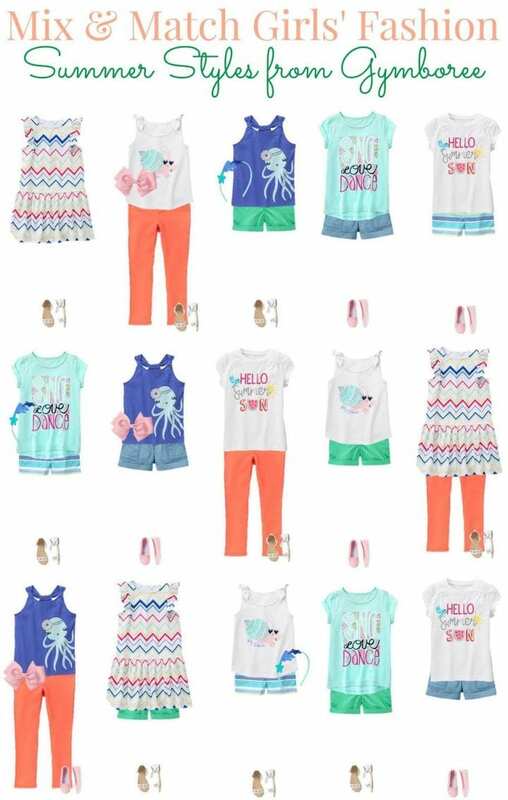 Not only can you mix and match these Gymboree Girls and Boys Summer Styles with each other, you can also coordinate outfits between boys and girls which is great for family pictures.